Do you know what I love? Looking at different neighborhood websites. Each of them is so different from the other. The really good ones reflect their respective neighborhoods so well. It's like they breathe their communities. Bushwick Daily, I hope you agree, is one of those sites. Created in Bushwick by Bushwick folks who live and love this neighborhood. I don't think you need to be a millionaire or a major publication to do neighborhood journalism well. All you need is passion, dedication and support from your community. We have been feeling just that at Bushwick Daily this past week. 70 of you pledged almost 15% of our crowd-funding goal, which is really humbling and beautiful. Thank you, guys, so much. We promise to make you really proud. But the journey doesn't end here, and in order to build Village we need to raise 100% of our goal. 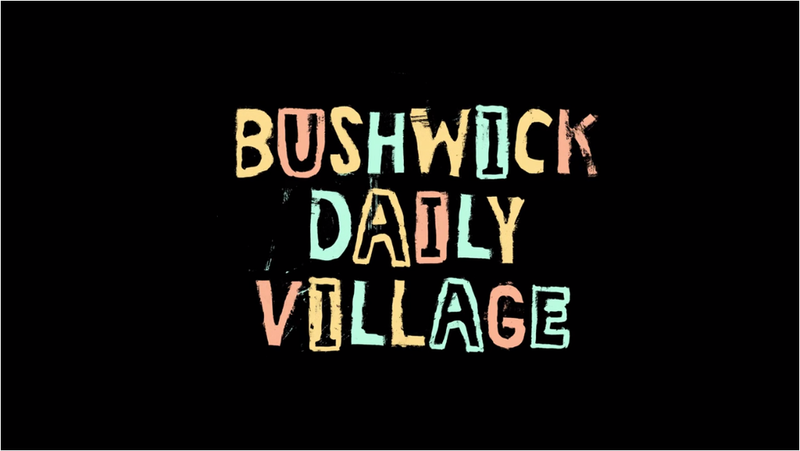 Village, dear friends, is greater than just Bushwick or Bushwick Daily! Village will revolutionize hyperlocal journalism, and will allow grassroots websites like Bushwick Daily to be successful. Please do pledge today and share this article with your friends, and keep on supporting us, so that we can make Village happen. To make your pledges a lil sweeter, take a look at a couple of rewards awaiting you! "Totes Bushwick" tote bag for $30! 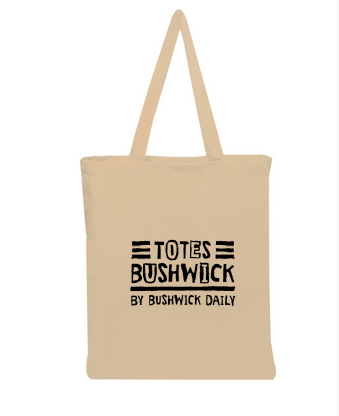 Show your love for the neighborhood with a Bushwick Daily tote bag, "Totes Bushwick," that will become an instant classic of any grocery shopping or book carrying! This reward is available to 200 backers. 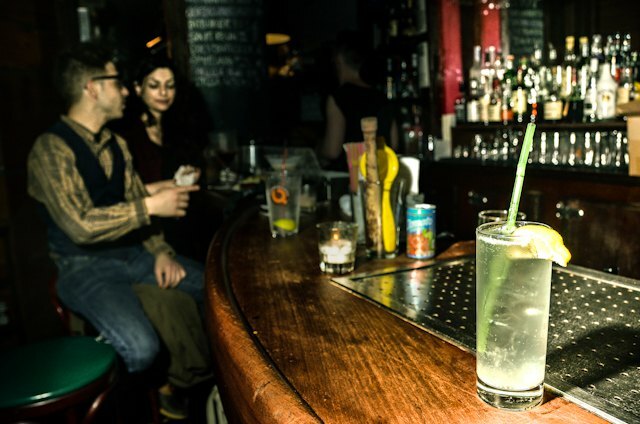 Wild dancey, boozy, foodie times at Tandem Bar for $35! 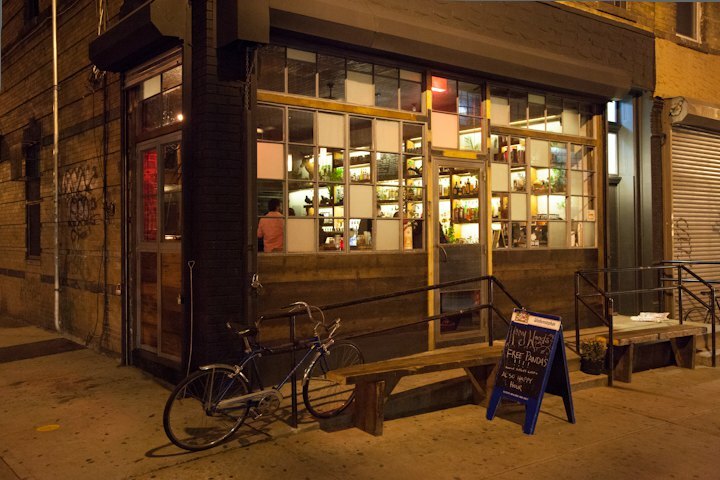 Tandem (236 Troutman St.), the staple of Bushwick wild party times, will treat 3 backers to a bar tab of $50 value! Mini Pub Crawl for 2 people for $75! For $75, a mini pub crawl for 2 people from The Bodega to Heavy Woods (incl. 2 drinks per person at each bar + Tchoup Shoup dinner for 2) in the value of $100. Day at Monsterland Recording Studio for $450! 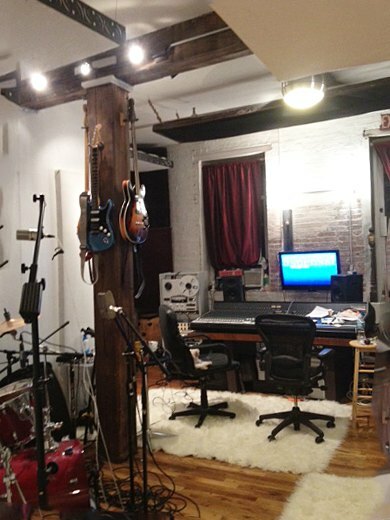 Spend an awesome 8-hour long day at Monsterland Recording Studio, 885 Park Ave., Bushwick valued at $600. This reward is available to 2 backers. Get Interviewed by Bushwick Daily for $500! 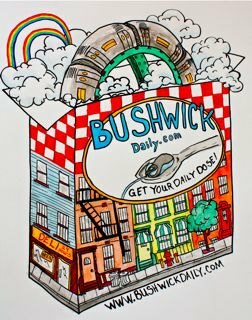 Bushwick Daily will do an interview with five backers about any Bushwick-related subject you want (within reason and good manners!) and publish it on our website. To see all of our campaign rewards and become a backer, go HERE.